More than 150 million people in the United States play video games. And it’s not just a pastime for kids -- the average gamer is 35 years old. People are playing, and people are buying. In fact, the video game industry brought in more than $34 million in revenue last year. This is good news for those interested in learning how to make video games and working in the video game industry as designers and programmers. According to the U.S. Bureau of Labor Statistics, software engineering and related jobs are among the occupations expect to grow 17% through 2024, a much higher than average rate of growth across sectors. The industry provides more than 200,000 jobs nationwide at computer and video game companies. It is not necessary to have a degree in video game design to be successful in the field. Many video game designers and programmers do extremely well in the industry without a game design degree. In fact, video game design programs are a relatively new phenomena. That said, the industry is rapidly becoming more competitive, and having a degree in game design from a respected and accredited school can help set you apart from the crowd. Among other things, it tells prospective employers that you are serious about your career as a game designer or programmer, have a broad understanding of the game development process, and have the stability and determination to finish a multi-year project (like a college degree). The most obvious advantage of getting a video game degree online is the flexibility and convenience provided by an online degree. Online students do not have to travel to campus and can complete their classes and coursework on their own time. This means online game design students can fit their degree around their employment and family responsibilities. Unlike in the recent past, students seeking an accredited online video game design degree program now have several high-quality options of video game design schools to choose from. A number of the top video game design programs in the country are now offered completely online. Online schools and online degree programs vary widely in terms of quality, name recognition, and value. To assist those looking for quality, accredited online video game design programs, we put together this ranking of what we consider to be the very best online schools offering video game design degrees. Our rankings are based on publicly available data evaluated according to several different criteria, including market reputation, accreditation, student satisfaction, ratio of students to instructors, and tuition. Most of the schools in our rankings are regionally accredited, the highest form of accreditation a school can achieve. 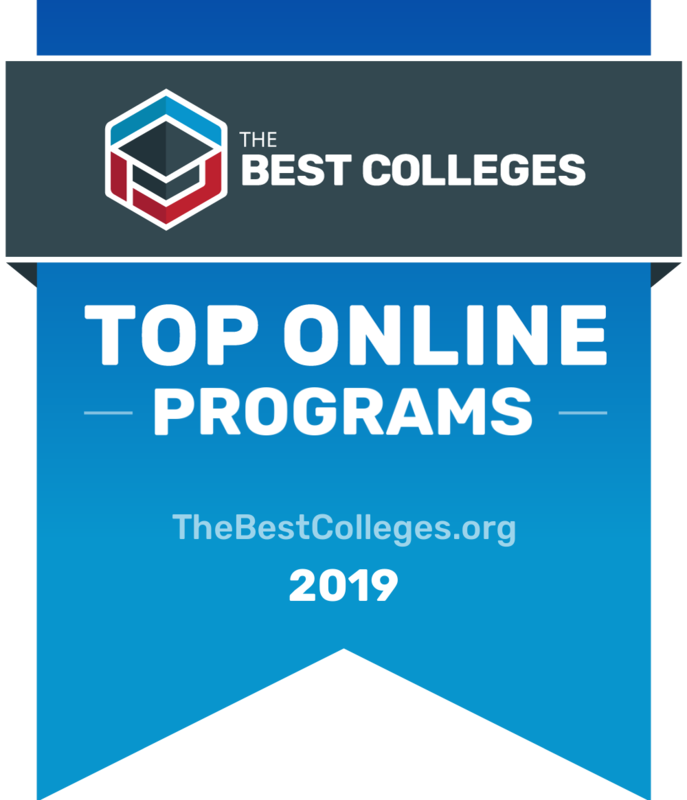 To read more about our rankings philosophy, and find a list of our other top college and degree rankings, visit our rankings page. If your interest in designing video games is all about the story and creativity of the characters and premise, then Full Sail University’s online game design bachelor’s degree program is the choice for you. The program’s specialized curriculum focuses strongly on story development, the production needs of the industry, and gameplay. You’ll learn the techniques of some of the best games out there. And, using Full Sail’s unique online platform, you’ll be able to engage with your classmates and instructors in the way that this highly collaborative industry depends upon. Liberty University’s bachelor of science in information technology – gaming design is designed to equip you to meet the growing need for highly trained professionals who will take the gaming industry to new levels. Special emphasis is placed on in-depth training in programming, 2D and 3D graphics and animation, and game development, and prepares graduates to become designers, creative directors, and even mobile user interface designers. To determine the best online Video Game Design programs, we looked at the most important factors prospective students, mainly common predictors of future success and a school's commitment to online programs. This boils down to admissions rate, student loan default rate, retention rate, graduation rate, and the percent of students enrolled in online classes. All data points are taken from information provided by colleges and universities to the National Center for Education Statistics. Each factor is weighted evenly in order to give an objective view and determine the 2 best online Video Game Design programs. To calculate our rankings, we looked at a school's ranking when organized by a single factor, and then averaged each category's ranking to find an overall score: Admissions Rate (20%) + Default Rate (20%) + Retention Rate (20%) + Graduation Rate (20%) + Percent of Students Enrolled in Online Classes (20%) = Final score.